Always a favorite with our patrons! 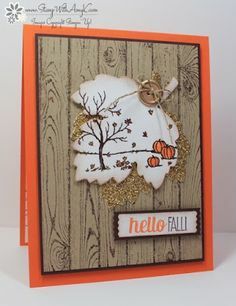 Let Darla help you with exciting fall stamping projects. You must have a valid McHenry Library Card. Please register in person or call 815-385-0036.